The major function of outdoor motion detectors is clear: they light up the dark when it is needed, i.e. when you are coming home or having guests in the evening – or when unwanted visitors are approaching your house. In all of these cases, automatic switches can reliably detect when light is needed and turn it on; and they can turn if off when they are no longer required. This sounds almost trivial. But taking a closer look at the details of how this can be put into practice, there is more to it than one would think. First of all, the motion detector or sensor needs to detect that people are moving towards the house, since the light should not turn on every time a cat runs by or when a branch is moving in the wind. In addition, the coverage area should match the building. A duplex with a large garden where the path from the gate to the front door is relatively long is an entirely different setting than a row house. The entire area needs to be covered in case of the duplex, whereas only a small strip in front of the row house should be captured by the sensors. After all, it is not desirable for the light to go on when your neighbor is having guests; the system should only respond when someone is actually approaching your door. In addition to detecting whether the moving object is a person, the sensor also needs to detect whether it is dark enough outside to really require additional light. It is a real challenge when outdoor movement detectors are also utilized to increase security around the house. 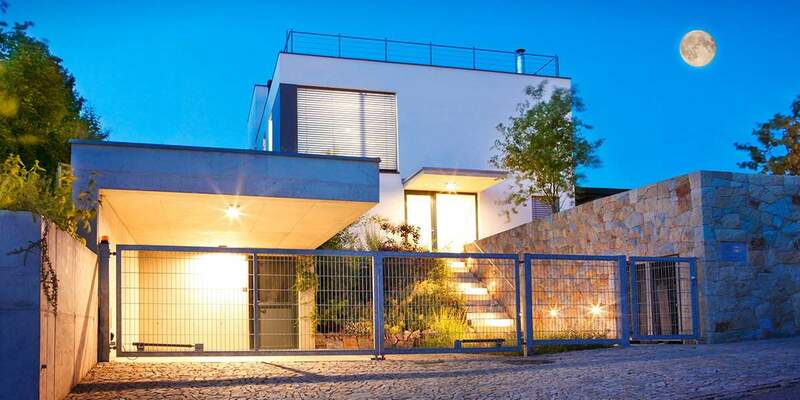 In this case, several devices need to be combined to cover every angle of the house and the entire outdoor lighting needs to be turned on as soon as one of them detects movement. At this point, anything but excellent quality will lead to substandard results: Not only does this task require especially reliable motion detectors – it is also highly recommendable to consult an expert who knows how to select, combine and install the right devices in the right places. But even for less complicated surveillance applications, the specifications are important. Brand products from your certified electrical specialist have a lot to offer in this respect. State-of-the-art infrared technology ensures reliable signal transmission. The sensor technology covers several layers enabling it to both recognize movement close to it and further away. Rear-field detection and creep zone protection round off the system’s surveillance profile. Brightness and twilight settings that are both variable and reliable avoid unnecessary power consumption during the day. Various detection zones and settings which exactly meet your requirements. Different types and colors to match your preferences and local conditions. Housings and sensors are weatherproof and fracture-resistant. The switch-off delay is adjustable and the device indicates in time that it will turn off the light. An intelligent automatic range stabilization ensures that the system switches just as accurately under bad weather conditions. Simple installation and protection against dismantling. Additional comfort features, such as microprocessor-controlled noise suppression and integrated presence simulation, characterize good movement detectors. 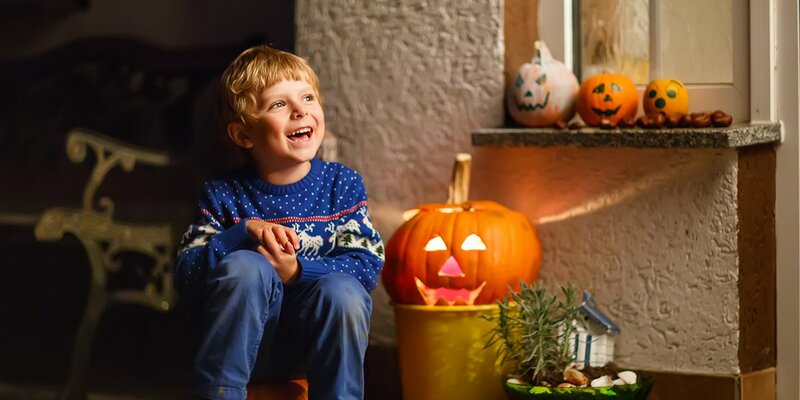 So you see: It may look simple at first glance, but outdoor motion detectors need to meet many requirements in order to reliably “turn on the light when it it needed”. Take your time, make up your mind what exactly it is you want and speak to your electrical specialist about your specific ideas and requirements. Your specialist will select the right motion detector from the comprehensive range of different brands – and install it for you.